Fillings are a necessary part of dental care, patching up holes caused by decay so you can maintain complete use of your teeth. However, they can also be unsightly and noticeable by others. Fortunately, the development of porcelain inlay restorations has solved that problem. Now, instead of silver fillings, you can receive tooth-colored porcelain inlays accomplish the same thing. In addition to filling cavities, porcelain inlays can also repair teeth that have large, defective fillings or that have been damaged by trauma. For this reason, they can also be an effective, less-invasive alternative to crowns, requiring less removal of tooth structure before placement. Porcelain inlays are made in professional dental laboratories and permanently cemented to your affected teeth. Like most dental restorations, they are highly durable and can last for years before needing repair or replacement due to normal wear and tear. At the first inlay appointment for Geneva, NY patients, Dr. Terri will take highly accurate impressions, or molds, of your mouth in order to make sure your restoration fits comfortably and naturally. The impressions will be used to create your permanent inlays, and also a temporary restoration for you to wear while the inlays are being prepared. Your affected tooth will be numbed with local anesthesia, and any decay and old filling materials will be removed to prepare the tooth for the inlay. The space will be thoroughly cleaned and re-shaped for an optimal fit. The temporary filing will be applied for use between appointments. 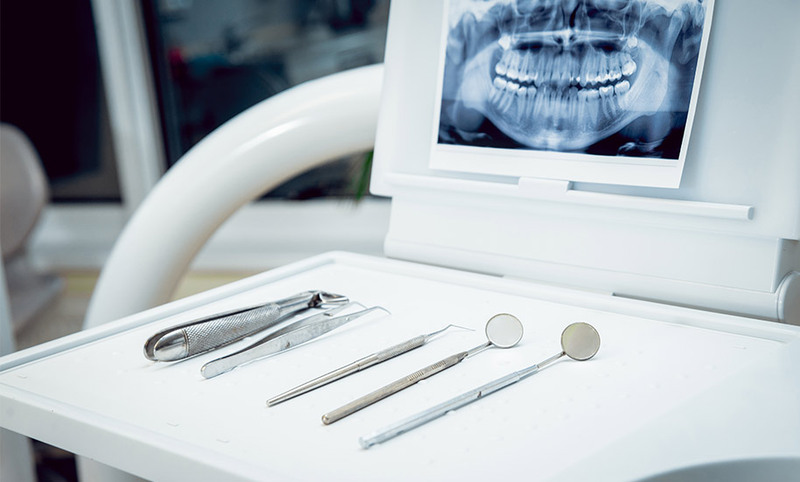 At your second appointment, your new inlay will be securely and accurately cemented in place, with Dr. Terri taking care to make sure your bite feels good. A few adjustments may be made, and then Dr. Terri will give you detailed instructions on hygiene and proper care of your new inlay to ensure a long lifespan.